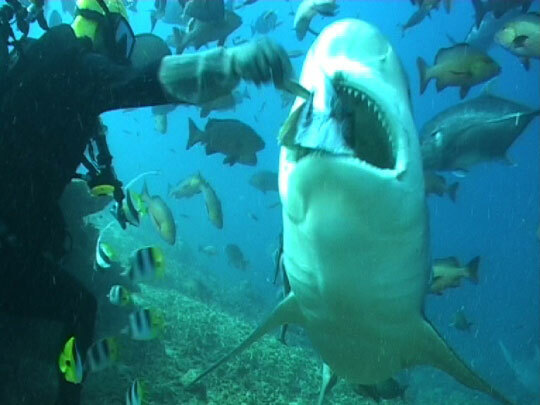 So you have decided you love diving? And you want to take the big step toward perfecting the art by reaching the level of a professional? 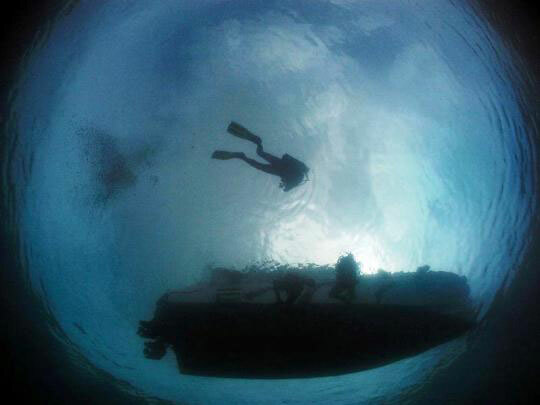 Then the PADI Divemaster course is the one for you! 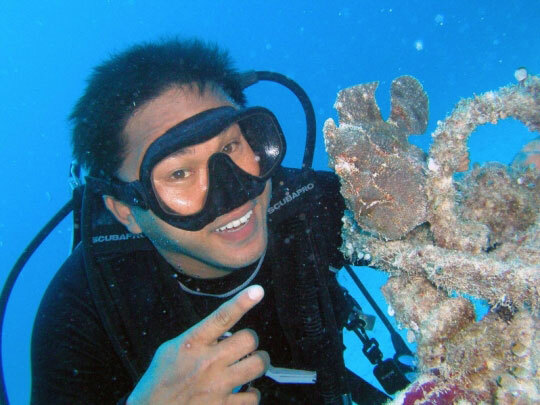 Whether your objective is to make a career out of scuba diving (in Thailand or elsewhere) or simply challenge yourself to reach the top of the training ladder, becoming a Divemaster is a big achievement and just 1 step away from instructor level. 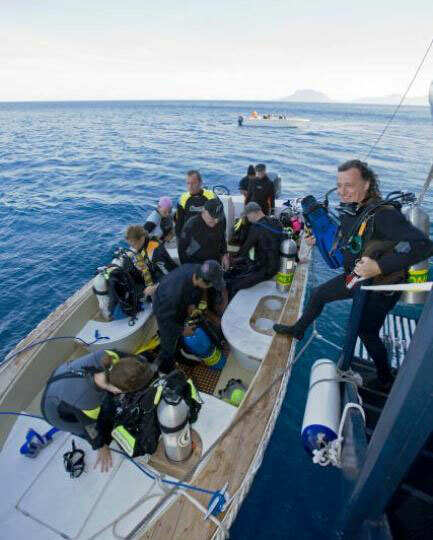 You will learn how to lead divers, supervise scuba activities and assist with training. 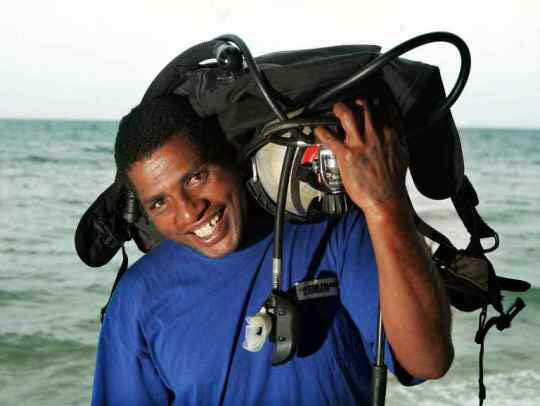 Able to assume appropriate responsibilities that benefit the welfare of other divers. In other words, you're the cream of the crop! 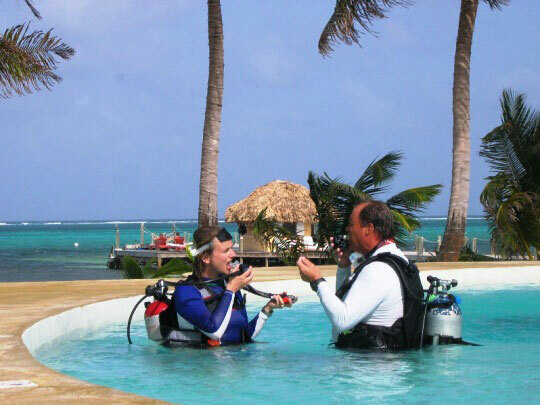 As you may know, many PADI Divemasters go on to become PADI Instructors. So the training and experience you gain through this programme helps shape your abilities and attitude toward becoming a professional level educator. 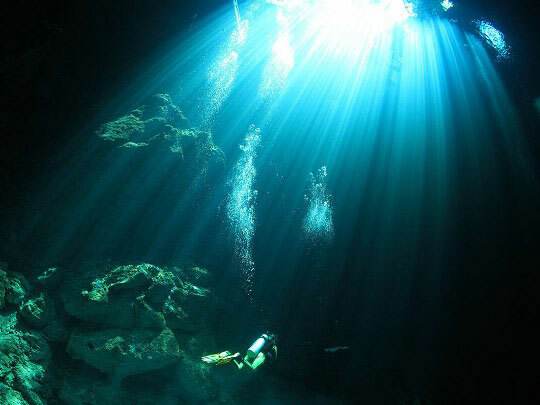 To help you achieve this, PADI has developed the Divemaster Crew-Pak and various other material. 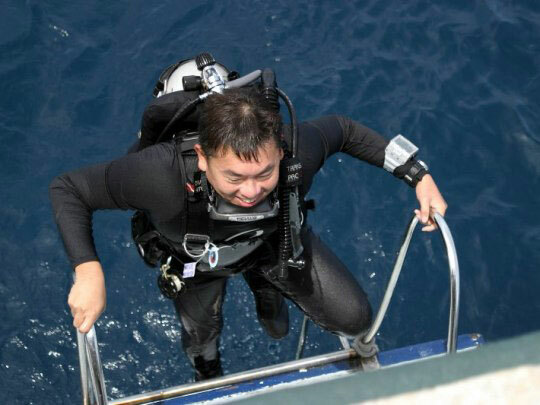 Assist PADI Instructors in conducting diver programmes. 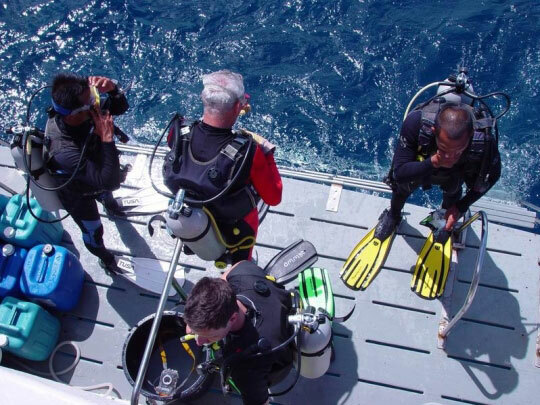 This involves training activities using various structured training sessions, simulated scenarios and internship sessions with actual PADI programmes. 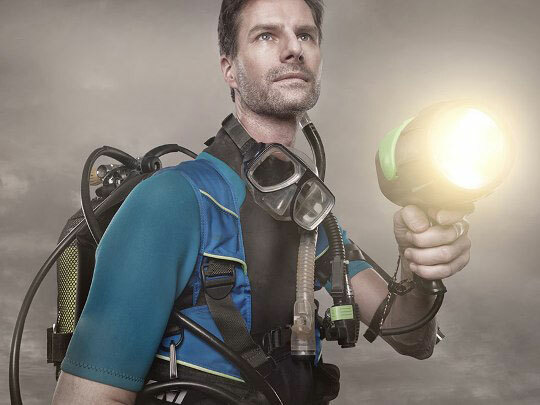 These training sessions enable you to gain practical experience as an instructional assistant and a supervisor of open water diving activities, both as a coordinator and as an underwater diving guide in Thailand. 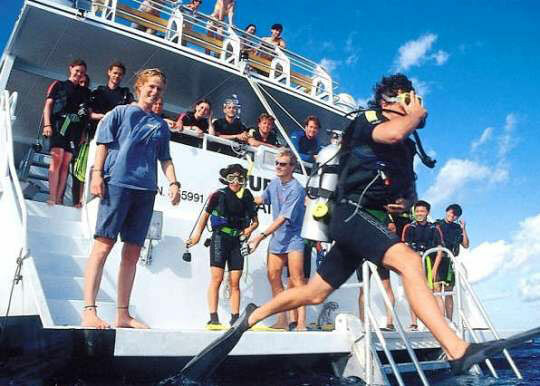 After successfully completing the Divemaster course, you'll receive a certification card and wall certificate denoting this rating. 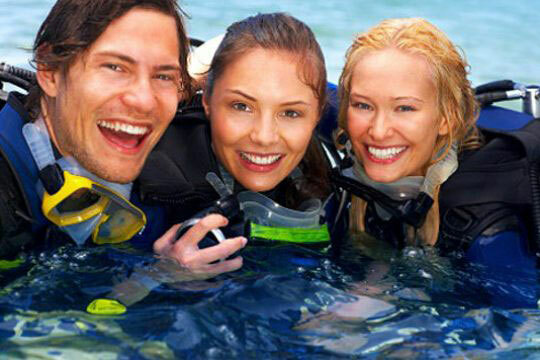 You'll also become a member of PADI and receive benefits, including the ability to purchase professional liability insurance. Duration: 15+ days, depending on your skill development. 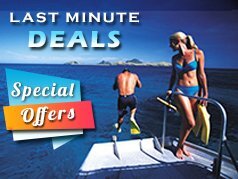 This timeframe assumes pre-study, so if you don't have chance to do that, then add an extra 7 to 10 days. 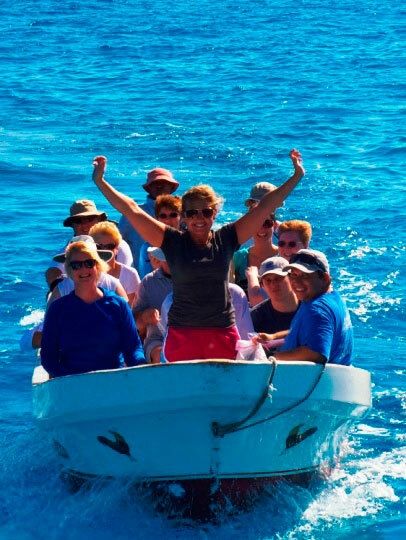 Includes: experienced native English-speaking PADI instructor, PADI DM Manual, use of latest PADI training materials including DVD's and CD-ROM's from the on site PADI Library, hotel - boat transfers with breakfast, lunch and drinks on the boat. 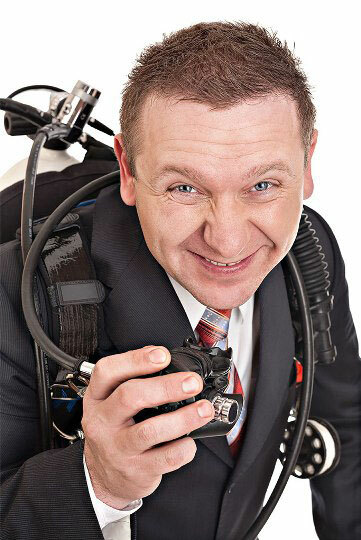 You will need to buy the Encyclopaedia of Recreational Diving, and Knowledge Development Workbook, PADI Instructor Manual, Recreational Dive Planner Table and Wheel versions, Electronic RDP and Divemaster slates as part of the course, or supply them yourself. 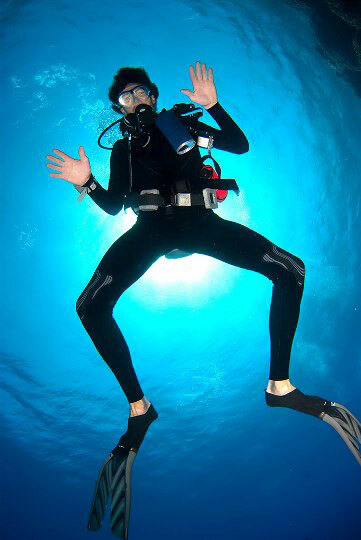 You will also need to pay the DM application fee and membership fees direct to PADI.